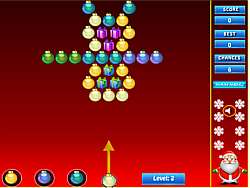 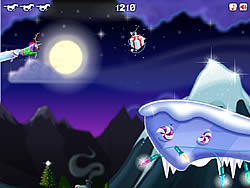 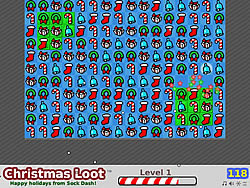 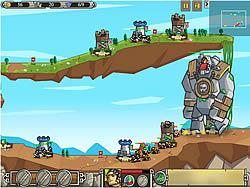 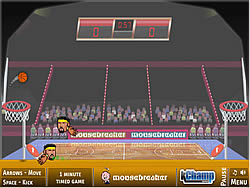 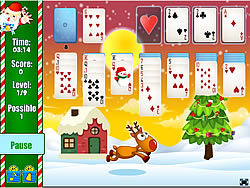 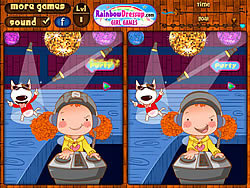 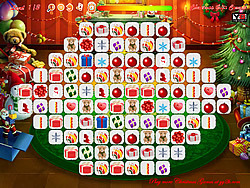 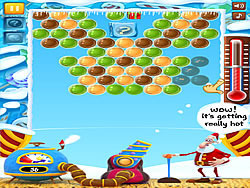 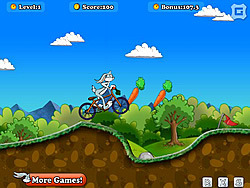 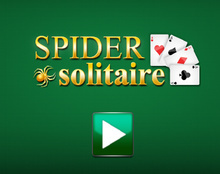 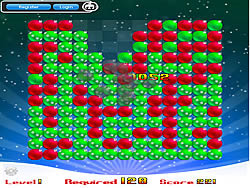 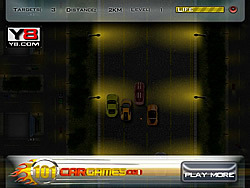 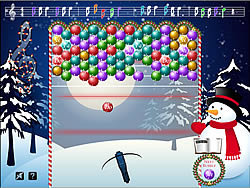 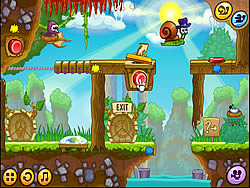 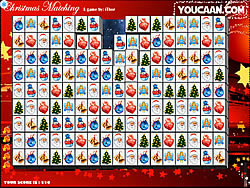 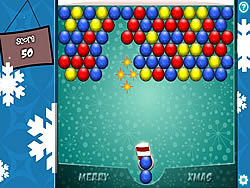 Christmas Games - FunGames.com - Play fun free games. 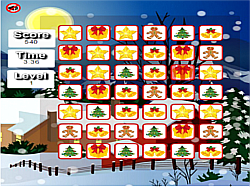 Flying Christmas Miyuki, Oh, I wish you a fun game Merry Christmas. 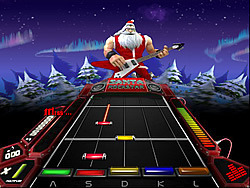 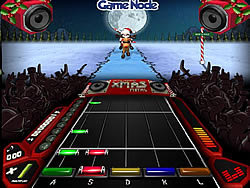 Rock out as Santa as you play metal Christmas songs in this "Guitar Hero" like game. 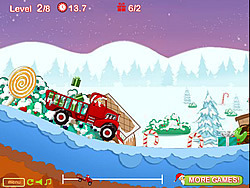 Heap a fun game Big ..
Help Santa get unstuck from the chimney in this point n click adventure. 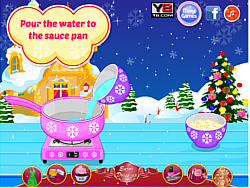 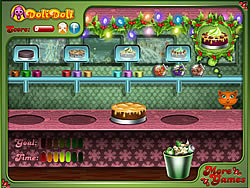 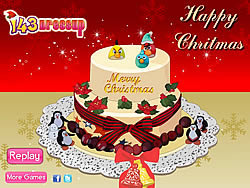 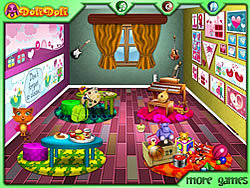 Game about running a fun game cake shop and decorating cakes for Christmas celebrations. 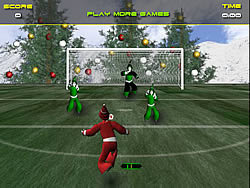 Control Santa in a fun game fun game of soccer/football against the elves. 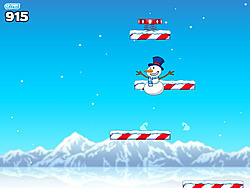 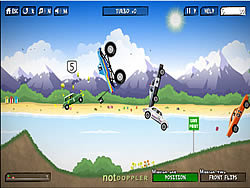 Grapple onto objects as you try to keep your stick figure on the screen. 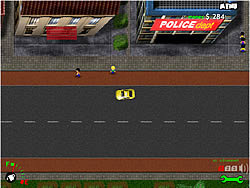 Don't get stuck behind! 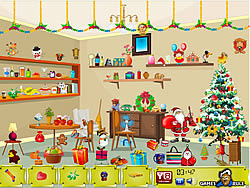 Clean Up For Santa ..